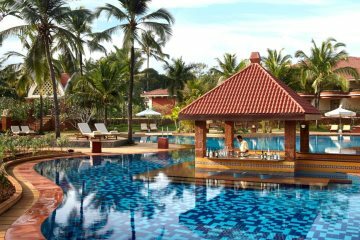 You'll quickly discover that family holidays to Goa are the perfect sun-filled escape for everyone. 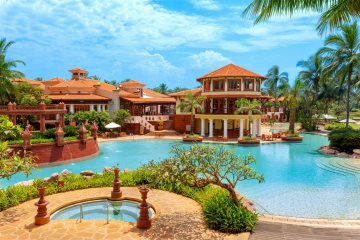 The young and young at heart will love the long sandy beaches, splashing about in hotel pools and the exciting organised activities - Goa holidays are perfect for the entire family. 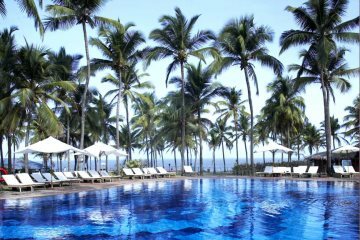 A luxurious Spa hotel with a sought after location on Arossim beach. 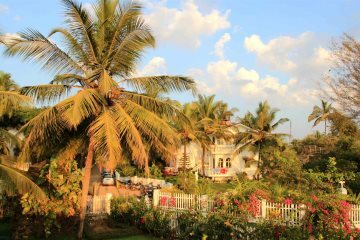 A charming, Portuguese-style hotel in a fantastic location on Baga beach.